The Android P Beta 2 is out for the developers to preview and it brings a lot of new features with it. The android market is super hot right now. Developers are working hard to get these features down to other android devices asap. 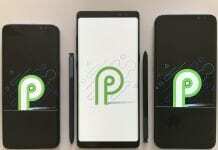 Many of the features have already been ported to Android devices which did not make it to the Android P beta list of devices to receive the developer preview. There are a ton of interesting features Android P has rolled up its sleeve. 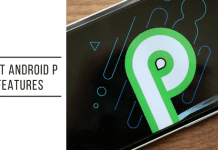 In this guide, we will be walking you through getting those new Android P features on your android device. Furthermore, none of the apps in this article requires root access and can be easily installed on any android device. Now suit up as you are going to love your device again with all these new features. Note: Before starting, make sure you have Installation from Unknown sources enabled on your device. For devices running Android Nougat and older navigate to Settings > Security > Allow Unknown Sources > Enable. For devices running Android Oreo things are a bit different. Android Oreo allows installation of unknown APKs but permissions need to granted for specific apps. We will follow up the process on the fly. Now without further ado, let’s get started. Probably the most awaited feature on Android is the gesture navigation. The concept of gestures is pretty slick and cool. It all started with the Palm OS which had pretty cool gesture support. Now Android has also introduced Navigation gestures with Android P and everyone wants a piece of them. But as long as you don’t own a Pixel or any other flagship device, chances are you might not even get the newest Android P. But don’t worry we have got you covered. 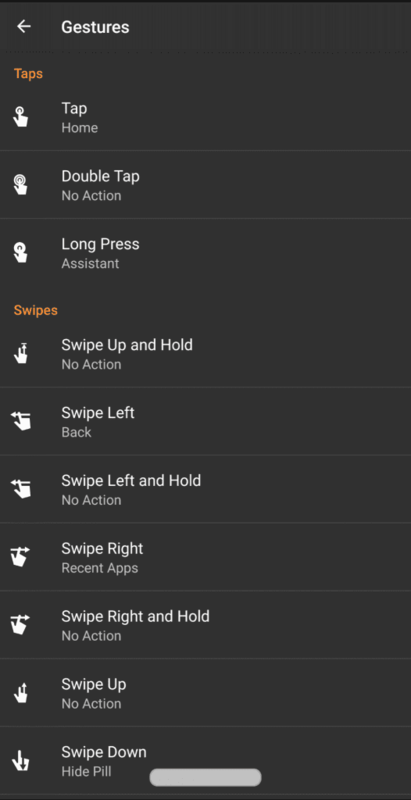 XDA has introduced an app called Navigation gestures which provides you all the navigation gestures on Android. And the best part about this whole thing is, it works without root. The app allows you to configure different actions like swiping left, up, right along with swipe up and hold. The app introduces a pill at the bottom of your device just like Android P. You can get the app here from the Play Store. The launcher is what you look at when you unlock your phone. This is probably the biggest feature that will make your device look like its running Android P. A launcher is the app that you most interact with and is one of the standout features of Android P. The launcher has been ported straight from the developer preview of Android P. You can get the app from the XDA link here. Download the app and tap on it to install on your android device. Once the app is installed you can set it up as your default launcher so that every time you unlock your device, you are greeted with the Android P launcher. Smart Reply is a great feature that is built straight into the latest version of Android. 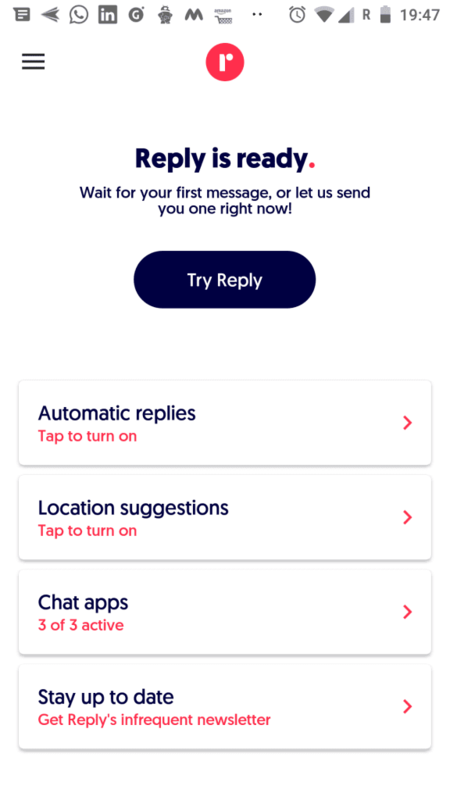 The feature allows you to quickly reply to messages right from the notification shade. Smart Reply gives you smart suggestions based on the text message you received on your phone. It works for every chat apps. This feature has been introduced by Google earlier but Android P gets built-in support for it. The feature is worth a try and will certainly impress you with the suggestions it gives you. Here is a link to get Android Smart Reply APK. Download and install the app to set up smart replies for various messaging apps. This is another Android P feature which has been impressing Android users a lot. It is a minor yet an observant change introduced in Android P. The volume slider has been moved to the side from top and you can find the volume slider placed next to your Volume buttons. So to get this feature on your device you just have to download an APK and provide some permissions to the app. 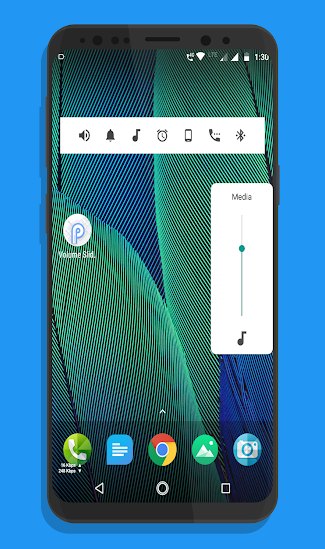 This will replace your Android volume slider with the new one introduced with Android P. You can download the Android P Volume Slider APK here. The new Android version also introduces the Lockdown mode. Earlier the feature was introduced by Apple, known as the Panic Mode. The feature disables any authentication measures on your phone except pattern or pin unlocking. This can save you from a lot of trouble with someone else unlocking your precious device. 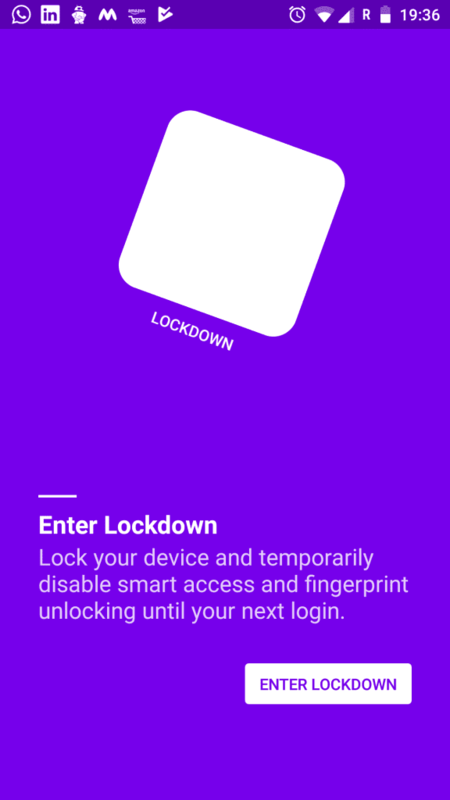 Once you enter in lockdown mode you would require your pin or pattern to unlock the device again. The feature is pretty solid and can be replicated through an app. You can download the app here from APKmirror. Once downloaded the lockdown mode can be enabled on your device by opening the app. The process isn’t that convenient as on actual Android P but it gets the job done. So this was our guide to get all the new Android P features on your device. 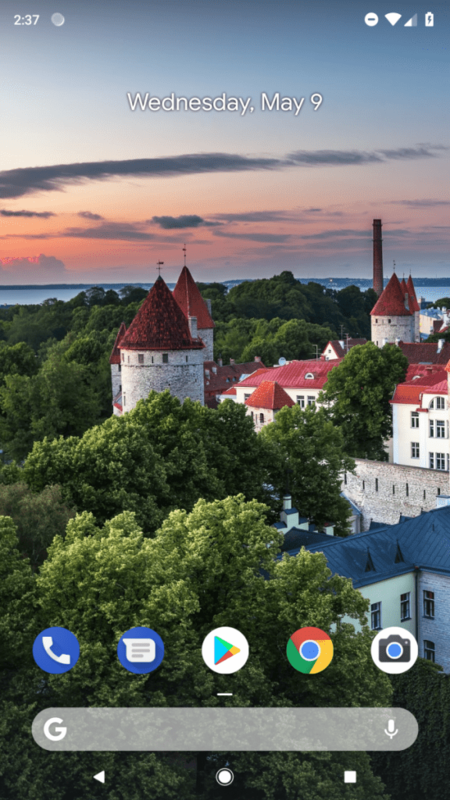 If you have liked our content do share this article with your friends. And do let us know if we have missed something in this article. Android P Is now available for Developers. What’s new?